Print-O-Tape continues to be a leader in cost-effective, reliable production of high-volume RFID label and tag products. With our initial focus on Transportation, Retail and Pharmaceutical markets, we have continued to demonstrate our commitment to RFID with heavy investment in high-speed manufacturing and inspection equipment. 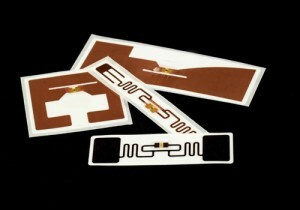 Call the RFID specialists at Print-O-Tape for your RFID tag and label applications.